Phalangeal microgeodic syndrome is an uncommon benign self-limiting condition that often occurs during cold weather. The etiology and the pathogenesis of the disease remain unclear. 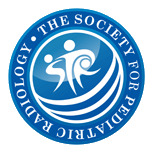 To report a series of children with phalangeal microgeodic syndrome. 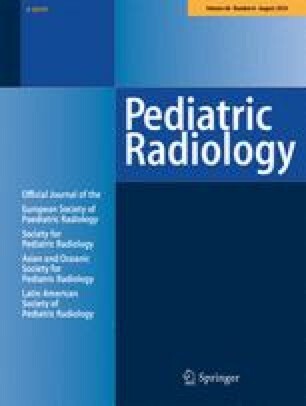 Twenty children with phalangeal microgeodic syndrome were retrospectively identified at our hospital after 2007. The clinical data, radiologic manifestation and pathologic appearance were analyzed. The average age was 10.3 years (range: 6.5–14.6 years). Twelve patients were boys. Twenty-five phalanges were affected radiographically (23 middle phalanges [92%] and 2 proximal phalanges [8%]). On radiographs, there were multiple small phalangeal lacunae in all cases. Metaphyseal rarefaction was seen in 15 phalanges, and metaphyseal transverse lucent bands were found in 7 phalanges. Epiphyseal rarefaction was seen in three phalanges. On magnetic resonance imaging (MRI), diffuse signal abnormalities of affected phalanges were observed in all cases. Multiple other phalanges and metacarpals also showed marrow edema in three cases. Phalangeal microgeodes may represent bone absorption and destruction in response to exaggerated peripheral circulatory impairment following chilblain, and mainly occur in bone growth spurts.